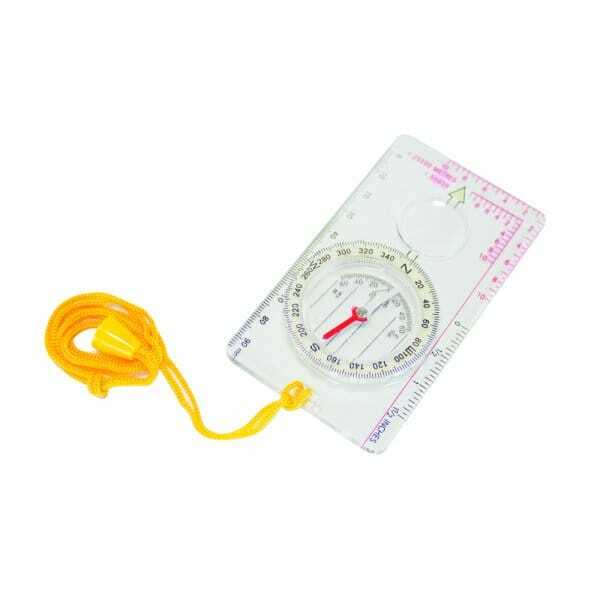 The Yellowstone Orienteering Map Compass is a durable plastic compass with a magnifying lens viewer. The compass allows you to measure in mm, 1:25K and 1:50K scales. There is a luminous stripe on the needle as well as key directions to allow you to see the compass better in low light conditions.